I was at Stampex on the Thursday and I have to agree it all seemed a bit familiar, even stale. Not terribly busy – no queues for the Post & Go kiosks morning or afternoon, but I guess their main usage was on the opening day for the first day receipts. Regarding the displays, very disappointing setting. I was impressed with the contents as usual, but as you say, cramped and ill-lit. I gave up after about 5 minutes as I was struggling to see the detail. 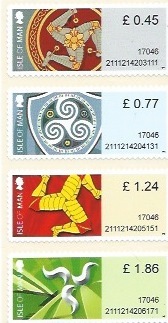 Regarding the Isle of Man ‘Post & Go’ (Variable Values as they have to call them to avoid copyright of Royal Mail the man told me). Apparently, the ‘Collectors’ Strips of four values came directly from ‘the supplier’. The machines only produce single values in strips, and no receipts are available. However, an interesting issue with significant differences – values in a different place on the ‘label’, boxed from the machines and in a different font, and with differing coding strings. The man also told me they were planning just one issue per year – I guess we’ll need to wait and see on that score. Despite all my reservations, I did actually manage to locate a missing stamp I’ve been after for a while (nothing too special, only cost me £2) so probably worth the visit. I'm not a Stampex regular and in the end couldn't make this one due to work commitments. Its a show that I never feel attracted to and that is primarily as a result of the venue. I find it sterile and the lack of seating is a problem....and one I know dealers aren't overly happy about. 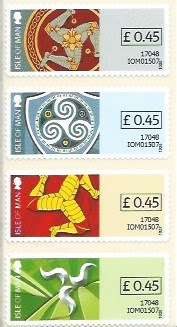 The whole thing lacks a hands on with the stamps kind of feel. 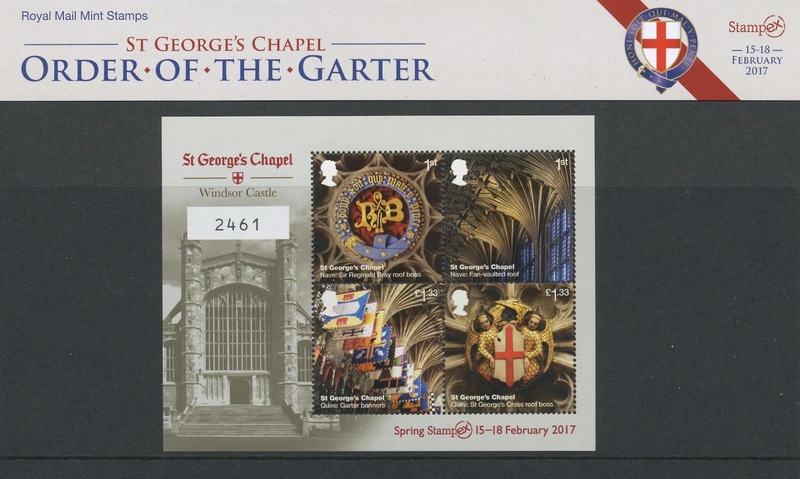 In fact the only times I have attended as a special trip (as opposed to when in London on work matters) have been when Essex Stamp Auctions have had material I wanted to view and when the GBPS anniversary had a huge number of displays of GB material at the event a couple of years ago. Compare the event to York and you see the difference. York is shoulder to shoulder for the first morning and is reasonably busy until the middle of day 2. Being shorter is probably better and there are seats....and reasonably priced hotels if you're travelling there for the two days.